You can easily remove or uninstall system apps on Huawei and Honor devices. Follow this tutorial to learn how you can get rid of bloatware or debloat Huawei devices running EMUI. Bloatware is a real problem on Android and a bigger problem usually for Android devices running a custom skin. Even something as clean as Oxygen OS is bound to have some amount of bloatware. Skins like MIUI and EMUI are full of such OEM bloat that is sometimes visible as apps on your screen and other times works in the background. This results in slowing down of the device over time. Most of this bloat is also non-removable but thanks to ADB we can get rid of them for good. The method to uninstall system apps is pretty much the same for every Android device. What differs are the app packages which is why we’ve also included a list of app packages that should be safe to remove and are generally present on Huawei and Honor devices running EMUI. A Windows, Mac or Linux computer with ADB and fastboot installed and set up. You can check out the following guides on how to install adb and fastboot according to your operating system. Make sure you have installed the necessary USB drivers for your device if you’re using Windows. Enable USB debugging on your Android phone. 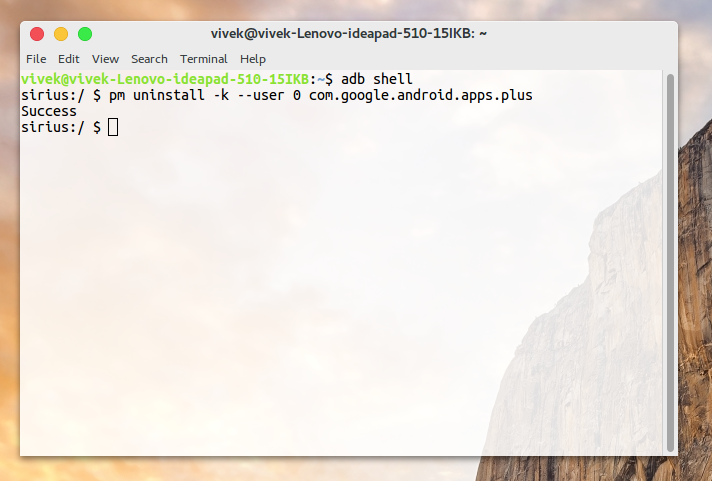 Uninstalling system apps using ADB requires knowing the exact package name of an app that you want to uninstall. A simple adb command can bring up a list of all the installed packages on your device. However, you may not immediately figure out which package name is for which app. Therefore, it’s much easier to use an app like App Inspector. 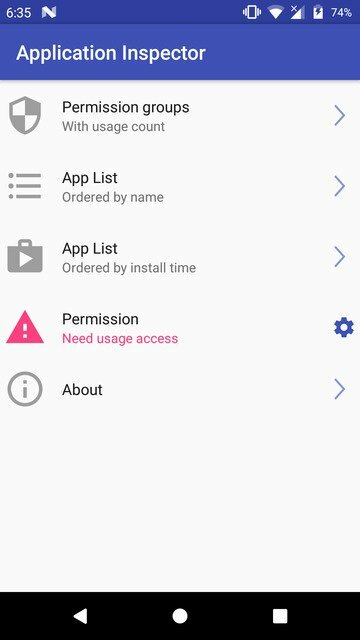 The app can show you a list of all apps installed on your device. Tap on an app in the list and you can see its package name. Note down the package names for all the apps that you want to uninstall and proceed further. Connect your phone to your PC with a USB cable and choose MTP file transfer mode. Now launch the adb command interface. If you’re using a Windows PC, go to the adb installation folder (usually it is C:\adb or C:\Program Files (x86)\Minimal ADB and Fastboot). Enter cmd in the address bar and hit Enter. This will return a serial code as shown below if your device is detected. If you instead see something like Waiting for device, it is best you check your USB connection and drivers. To uninstall a package, type the command given below and replace the text in blue with the package name. You should see a success message if the package was removed successfully. Do not try to uninstall system launchers, telephony, or similar core system apps as this might lead to an unusable phone. You will have to manually flash the stock firmware to revert to the previous working condition. Below is a list of packages categorized according to their importance in the proper functioning of your EMUI device. Keep in mind not all of these packages might be present on your device. If you try to uninstall them you’ll simply get a Failure [not installed for 0] message instead of Success. The list below has been compiled by XDA junior member RedSkull23. com.android.backupconfirm – Restore google settings with Google Backup restore function. com.android.deskclock – Clock app, plus alarm function. com.android.dreams.basic – Support for screensaver mode. com.android.egg – Android build’s easter egg feature. com.android.htmlviewer – HTML viewer package. com.android.managedprovisioning – For corporate restrictions on phones with Google Workplace. com.android.pacprocessor – PAC stands for proxy auto-config, and this file defines how web browsers and other agents can automatically define the correct proxy server for fetching an URL. Removable, if you don’t use proxies on your phone. com.android.providers.partnerbookmarks – Provides bookmarks about partners of Google in Chrome. 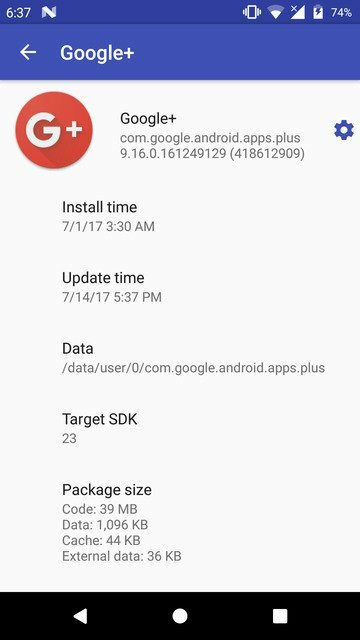 com.android.stk – SIM toolkit app. com.huawei.phoneservice – HiCare app. Safe to remove. com.huawei.mirror – Huawei Mirror app. Safe to remove. com.android.bluetoothmidiservice – Provides classes for sending and receiving messages using the MIDI event protocol over Bluetooth LE. com.android.carrierconfig – Provides access to telephony configuration values that are carrier-specific. com.android.cellbroadcastreceiver – Alerts for Broadcasts. com.android.soundrecorder – Sound recorder, obviously. com.android.vending – Google Play Store app. 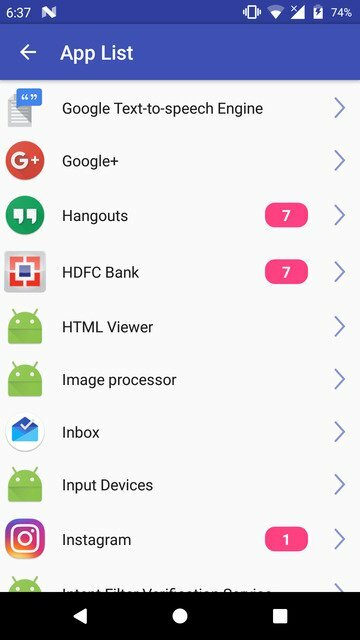 com.android.inputdevices – Manages the input devices. com.android.keychain – Should provide access to private keys plus their certificate chains in storage. com.google.android.tts – Text-to-speech powers apps to read text on your scream aloud, in many languages. com.google.android.syncadapters.calendar – Google Calendar Sync. com.google.android.syncadapters.contacts – Google Contacts sync. com.google.android.feedback – When an app crashes, this is the app that briefly asks you if you want to feedback the crash on the market, Google Play Store. com.google.marvin.talkback – Adds some features about accessibility settings. com.android.exchange – Needed for the email app to work correctly if you use a mail different from Gmail. com.android.spul – SUPL20SERVICES, seems related to GPS in Huawei devices. Should be safe to remove. com.android.mms.service – Provides support for sending MMS messages with photos, videos, etc. com.hisi.mapcon – Don’t disable/remove this if you use WiFi Calling, or it’ll kill the app. If you don’t use WiFi Calling, this is safe to remove. com.huawei.android.wfdirect – Wi-Fi Direct feature. com.huawei.bluetooth – Import contact via the Bluetooth function. com.huawei.trustagent – Intelligent unlock feature. com.huawei.HwMultiScreenShot – Scrolling screenshot feature. Most of these should be safe to uninstall but you might want to be careful before you uninstall an app you may need. com.android.calculator2 – Stock calculator app. com.android.calendar – Stock calendar app. com.android.contacts – Stock contacts app. com.android.providers.userdictionary – User dictionary for keyboard apps. com.android.phone.recorder – Call recorder function. com.android.printspooler – Keep it, if you need to print directly via your phone. com.android.providers.blockednumber – Storage of blocked numbers. com.android.printservice.reccomendation – Keep it, if you need to print directly via your phone. com.android.mediacenter – EMUI music app. com.android.mms – Stock SMS app. com.swiftkey.swiftkeyconfigurator – SwiftKey factory settings. Safe to remove. com.touchtype.swiftkey – SwiftKey board. Safe to remove. com.google.android.apps.maps – Google Maps app. com.google.android.play.games – Google Play Games. com.google.android.videos – Google Play Movies. com.huawei.android.launcher – Huawei launcher app. com.huawei.android.totemweather – Huawei Weather app. com.huawei.contactscamcard – CamCard is a business card reader app. Safe to remove. com.huawei.compass – Huawei Compass app. com.huawei.fido.uafclient – Fast ID Online function. Safe to remove. com.huawei.geofence – GeofenceService. Safe to remove. com.huawei.hidisk – Huawei File Manager app. com.huawei.hdiw – Huawei ID app. Safe to remove. com.huawei.ihealth – MotionService package, it’s required for actions like shaking the phone to shut off the alarm, etc. – remove it, if you don’t care about this. com.huawei.vassistant – HiVoice app. Safe to remove.